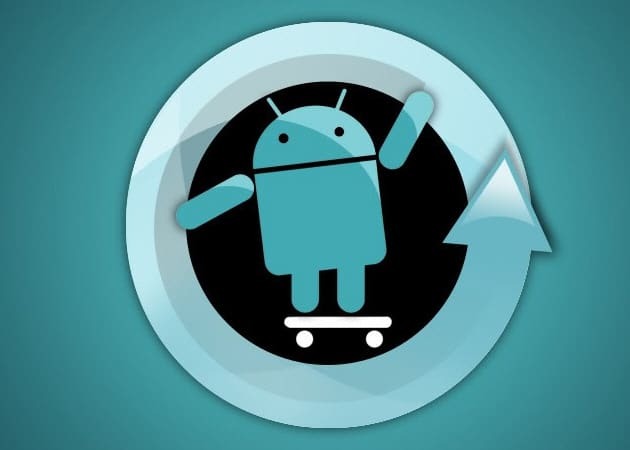 CyanogenMod team, creators one of the most popular Custom ROMs for Android devices, has released their 3rd monthly stable version of the ROM, the Cyanogen Mod 10.1 M3 version. This comes as an update to M1 and M2 versions that you were able to install in the previous months. 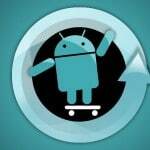 CyanogenMod is recognized for their AOSP (Android Open Source Project) based ROM, as one of the best out there, some say even better than the original stock ROM thanks to the tweaks, mods and customization added. Besides the monthly M snapshot version, the recognized developers from team CyanogenMod are releasing nightly ROMs for tens of devices with Android OS. These nightly releases may still have stability issues due to the daily modifications that are introduced, so therefore the team has decided to launch monthly releases of the ROM that is stable and ready to be used as a daily ROM. The M3 stable release may still have bugs, so team CyanogenMod is encouraging users to submit these bugs in order for them to be able to make the stable release as good as possible. This is not something they encourage for their nightly releases though. Custom ROMs are very popular among Android users, as you can get much more from your device from installing one than you can get from using the stock ROM. Of course, this comes with associated risks, as you must be an experienced Android users in order to install a Custom ROM. If you are doing it for the first time you have to be really careful in following the instructions. The CyanogenMod 10.1 M3 Experimental release is based on Android 4.2.2 AOSP, and comes with lots of customization and performance improvements. It can be installed on a total of 34 Android devices, among which there is the Samsung Galaxy S3 for several US carriers, the Galaxy S2, Galaxy Note, Galaxy Nexus, Galaxy Tab 2 and others also. If you want to install CyanogenMod 10.1 M3 on your device, read our specialized tutorial about How to download and Install CyanogenMod 10.1 M3 on every Samsung device.